While many of us can’t imagine a world without computers at work, some can remember a time when landlines and faxes were the killer productivity apps. 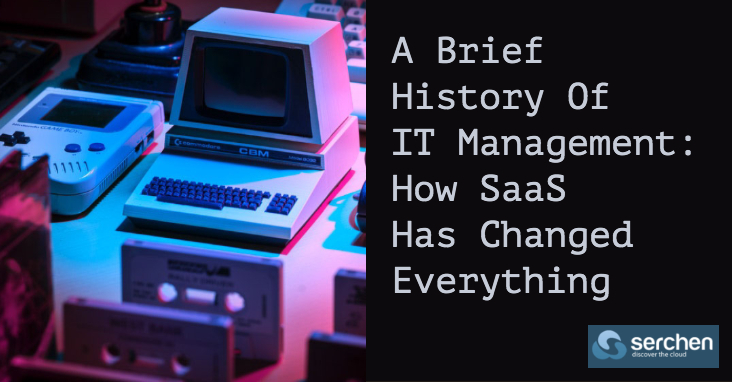 Today, it’s hard to believe, since thousands of purpose-built software-as-service (SaaS) apps are instantly available for nearly every role in an organization. The on-demand economy that we’re living in has brought in a new era of Software as a Service (SaaS) opportunities and everyday conveniences. 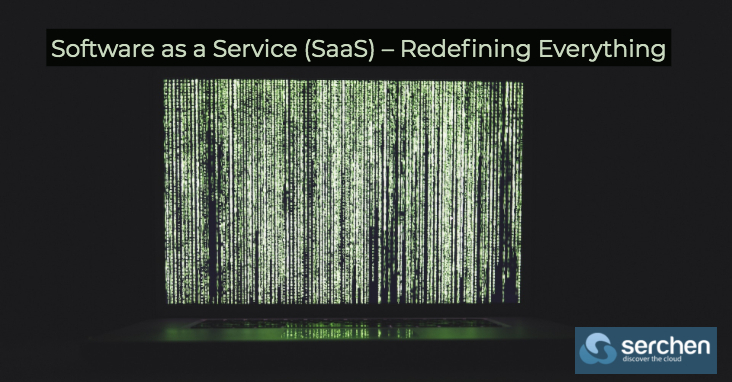 Even if the acronym isn’t familiar to you, there’s a good chance you’ve had plenty of interactions with SaaS, whether you’ve realized it or not. 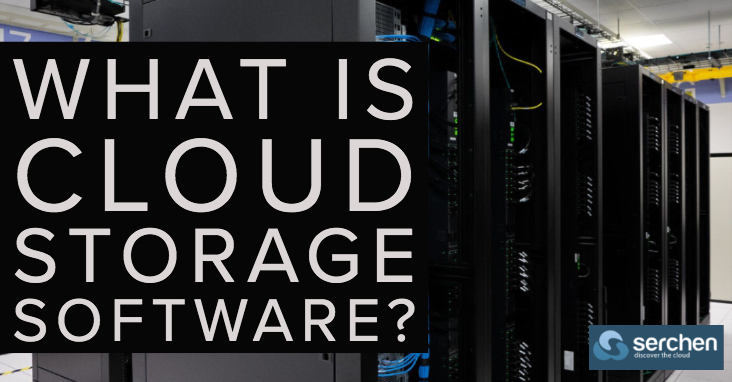 Author Zoe StimpsonPosted on April 17, 2019 April 16, 2019 Categories Cloud ServicesLeave a comment on What is Cloud Storage Software? Thanks to the Internet, companies are able to not only distribute developments remotely, but also deploy them online. Users can now access a wide variety of applications on-demand over the Internet. In cloud computing, these are known as “as-a-service” programs and can be identified with an acronym ending in “aaS”. These labels indicate the cloud application deployment model that the company uses to distribute their service over the Internet. No doubt anybody looking into adopting a cloud-based application has seen an “as-a-service” label before. 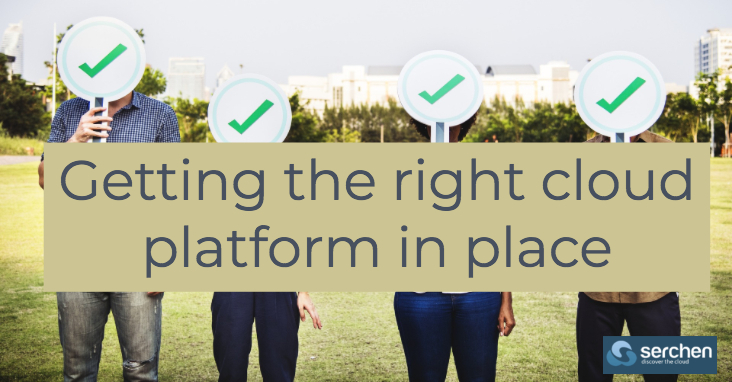 There are several labels geared for specific industries, such as disaster-recovery-as-a-service (DRaaS) and integration-platform-as-a-service (iPaaS). 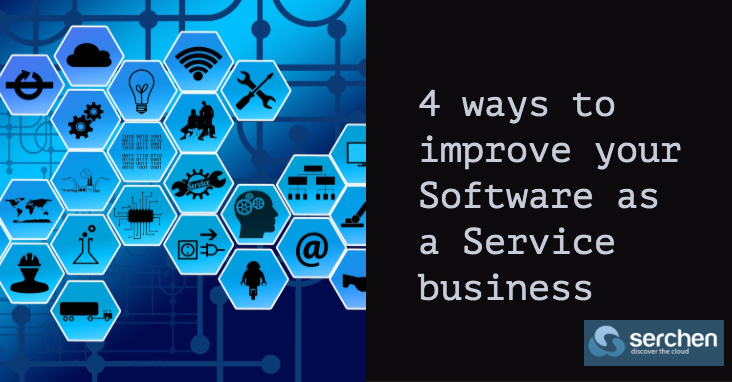 However, for general cloud-based applications, you’ll typically see one of three deployment models: software-as-a-service (SaaS), platform-as-a-service (PaaS), and infrastructure as a service (IaaS). What do these deployment models mean, and what do they provide for the user? 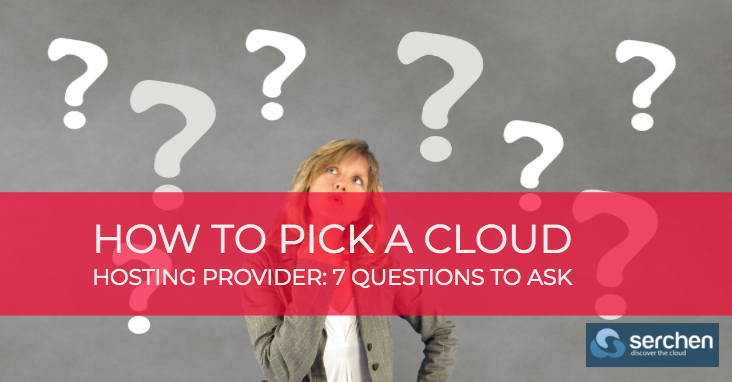 Below, we outline the differences between SaaS, PaaS, and IaaS, and what each deployment model means for both the service provider and the customer. Software-as-a-service is the most common cloud deployment model. 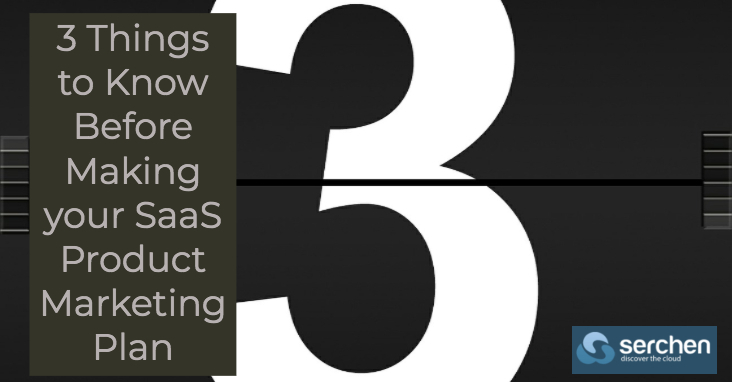 SaaS refers to applications delivered over the Internet that a third party manages. In other words, the user doesn’t have to worry about hosting, downloading, or updating any software. SaaS applications are typically accessed and ran via a Web browser, eliminating the need to download software onto a user’s machines. 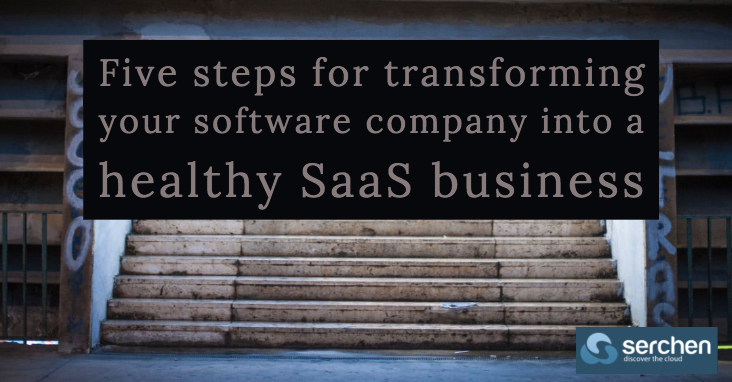 In addition, SaaS providers manage everything, from the runtime to the networking. 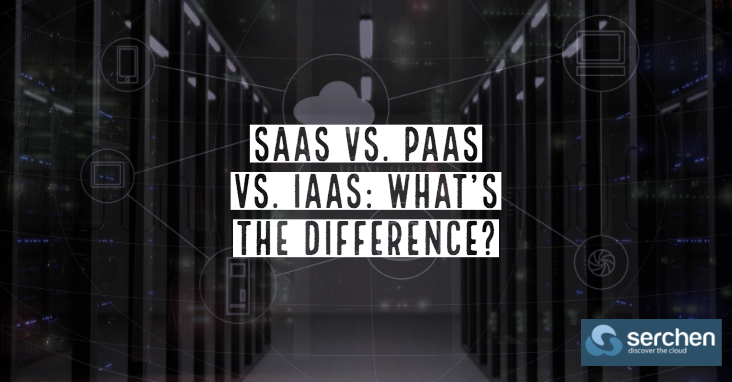 Author Zoe StimpsonPosted on April 12, 2019 April 8, 2019 Categories Cloud ServicesLeave a comment on SaaS vs. PaaS vs. IaaS: What’s the Difference? 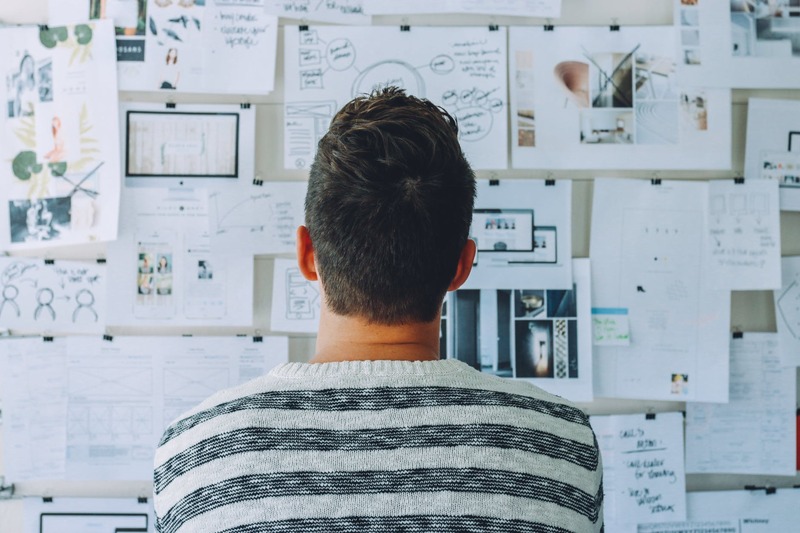 Buyer Personas: These are semi-fictional representations of your ideal customers based on market research and real data about your existing customers.